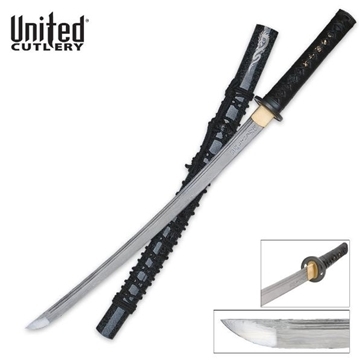 A classic design for the Samurai of tomorrow! 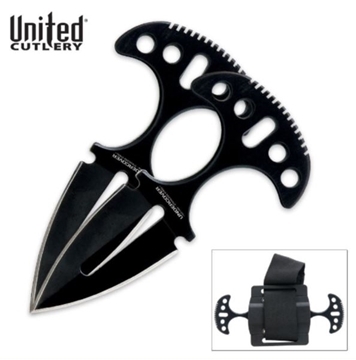 Offering a compact size and discreet carry options, this push dagger is easy to conceal and offers powerful personal protection that won't let you down. 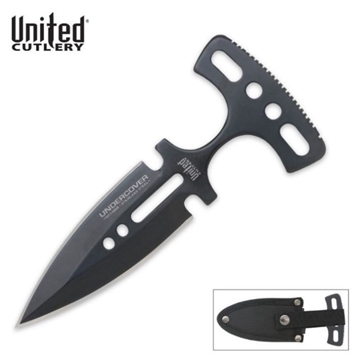 Offering a compact size and discreet carry options, Undercover push daggers are easy to conceal and offer powerful personal protection that won't let you down.The ultimate defender set! 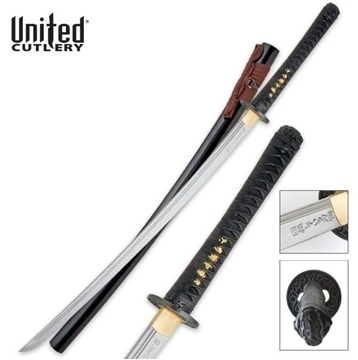 Doragon, Japanese for "black dragon", this sword is made from stunning Damascus steel. 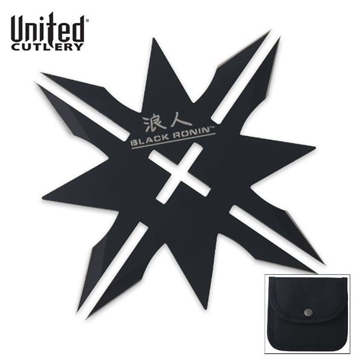 Take your throwing skills to the next level with this Black Ronin™ Twelve Point throwing star from United Cutlery®. 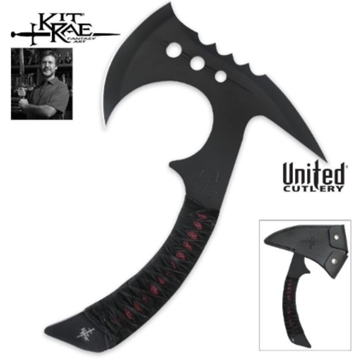 Crafted of solid stainless steel with a black baked on finish, this throwing star measures 4 ½” across at its largest points. 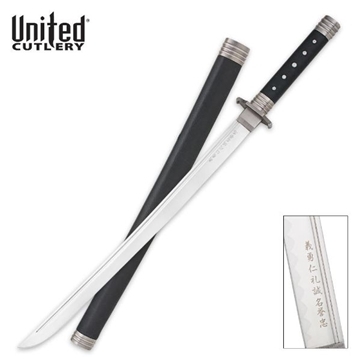 The points are razor sharp and ready for action. 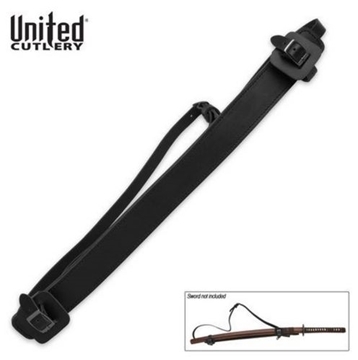 Includes nylon sheath with belt loop. 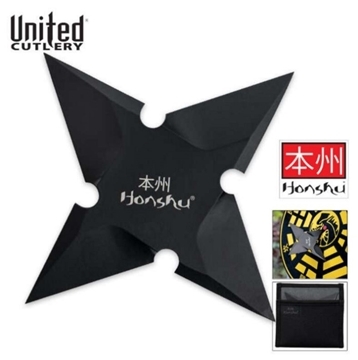 Honshu has done it again! 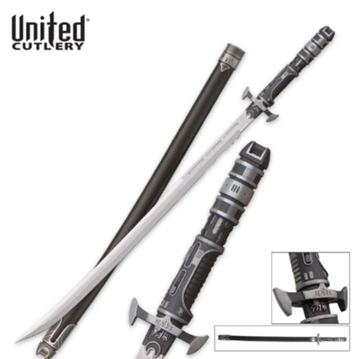 You only get the best and most innovative with them. 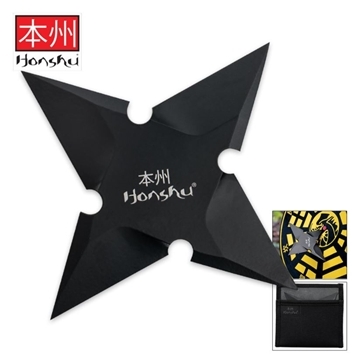 By popular demand, Honshu has crafted a larger version of its signature Sleek Black Throwing Star! Bites hard and fast like its namesake, the cobra! 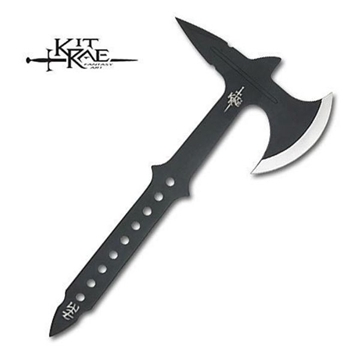 Kit Rae's own favorite throwing axe!